Being a leader in the industry means staying on the cutting-edge of what’s new in home technology and automation. 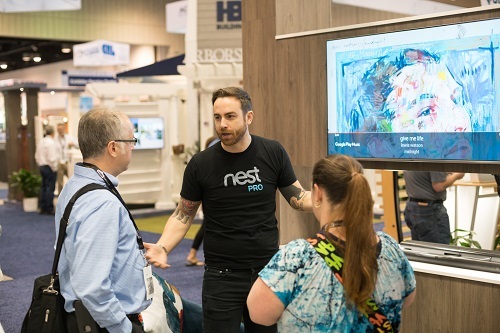 The NAHB International Builders’ Show® (IBS) features nextBUILD, showcasing the latest home and business technologies, right on the show floor! nextBUILD brings you the technology to build a more efficient and profitable business, while giving you technology knowledge to manage your customer’s needs and wants in their high-tech homes. Build your business and keep your company thriving into the future! 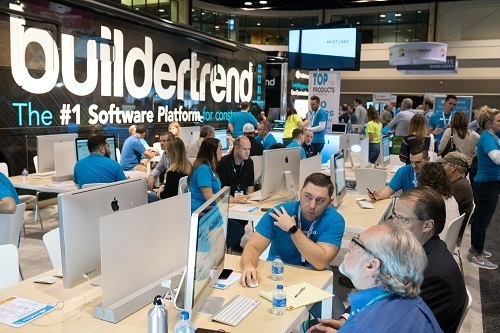 See the latest in structured wiring, automated energy, entertainment centers, security systems and more with 110 exhibitors in over 41,000 square feet. Learn more about state-of-the-art business software solutions, back-end office, design and personal technology tools. 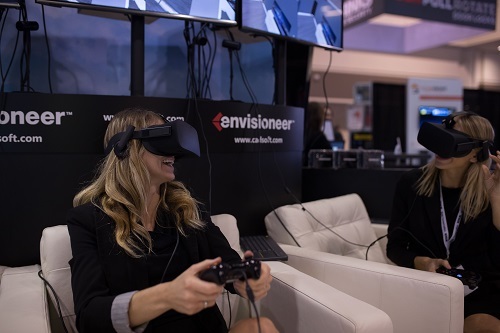 Get extensive knowledge directly from vendors and appeal to tech-savvy customers with insight into today's existing capabilities, as well as what’s next in home automation.